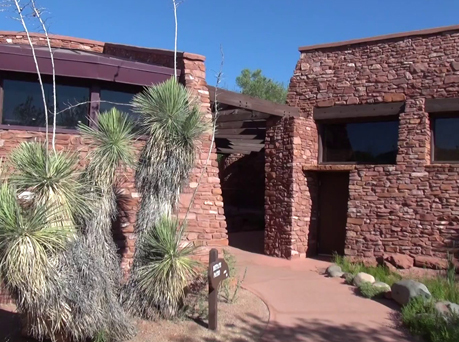 The Miller Visitor Center at Red Rock State Park includes an interpretive area, movie theater, a gift shop and restrooms. A special monthly theme is played each day. 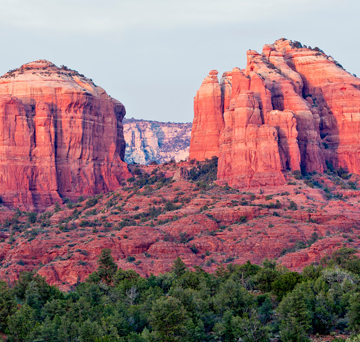 The family-oriented 5-mile trail system network consists of interconnecting loops, which lead you to vistas of red rock or along the lush greenery of Oak Creek.